Some say poetry is not subject to fixed objective criteria but goes through fashions. 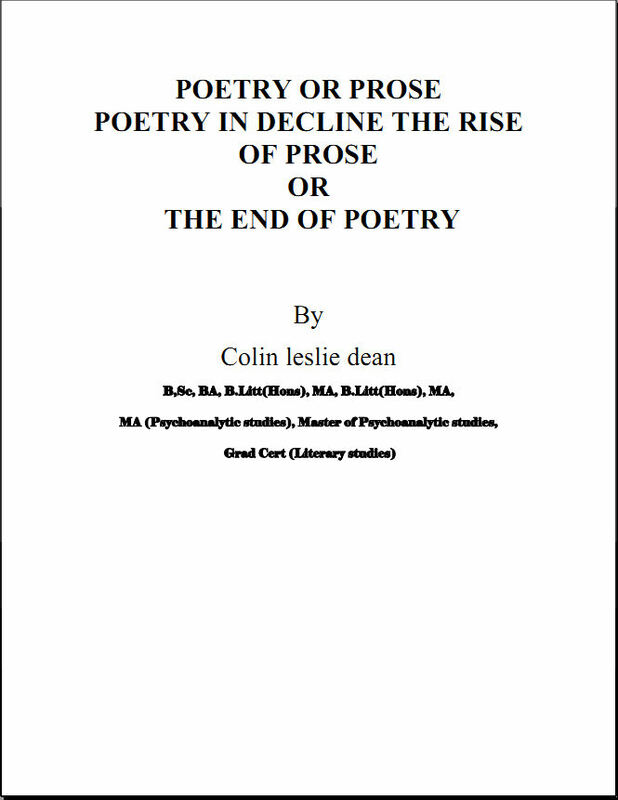 Fact is poetry is defined to be structured this has been the accepted criteria of poetry for other cultures as well as since the beginnings of the western culture. If poetry due to fashion is unstructured you may just as well call everything poetry and do away with the term prose but then how do you distinguish say Shakespeare from a year olds poetry.